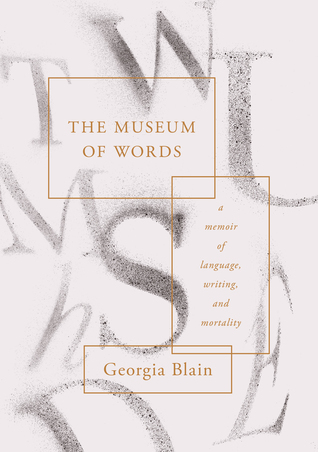 This entry was posted in Book supplied by publisher or author for review, Creative Memoir, Memoir, Post Script: Book Reviews, Writing and tagged dying, family, love, words. Bookmark the permalink. What a fascinating insight into the journey into language loss and life afterwards. So interesting! I’m glad you enjoyed it as much as you did, Carol.